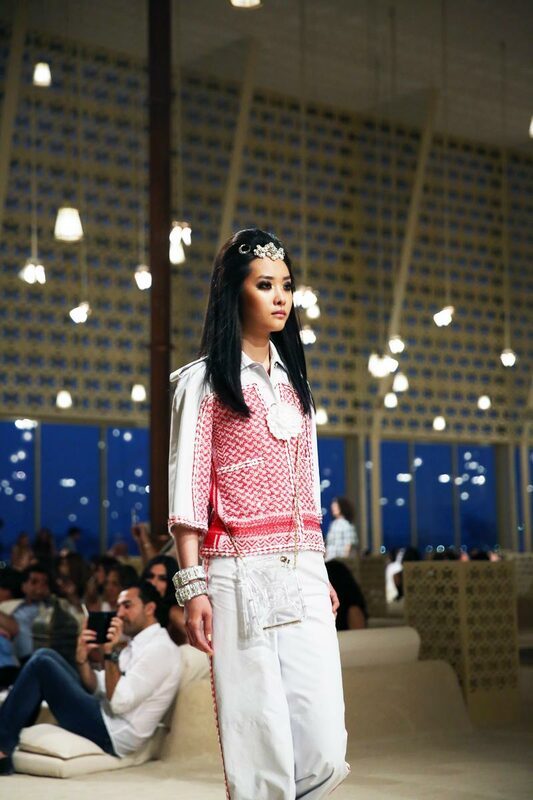 In Dubai, Chanel took it one step further.... He created a man made island by dredging shallow coastal waters, then building a luxurious shelter space complete with CHANEL-ified lattice walls and palm trees. 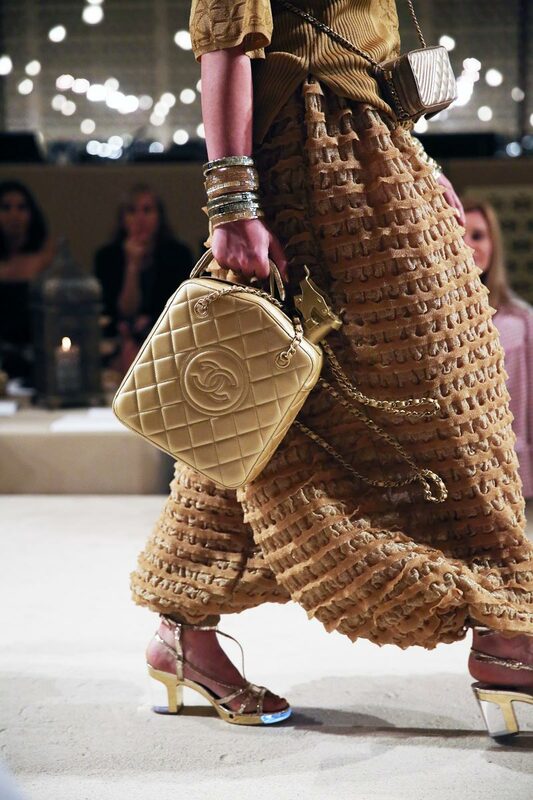 Guests boarded wooden dhows to get to the island to view the one night only show and although it took 2 months to construct it was pulled down the next day and the sand was raked as if CHANEL was never there. Thats what 1.4million pound will buy you. 2. Fruit Ninja - this won't do anything as productive as Gpsy but it will pass the time in transit (if your not running after a kid) It's simple really you slice fruit with your finger acting like a blade whilst avoiding bombs . You can pay 99cents for no ads but I downloaded the free option and it's totally addictive try and beat my score 489.